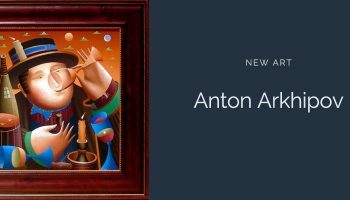 Internationally recognized P & C Gallery represent leading contemporary artists from around the world. Here you will find the largest selection of frames to choose from. 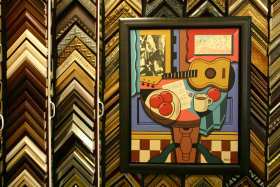 Our framers will assist you in designing a unique combination for your art, photos, paintings and just about anything you would like to hang on your walls. We provide museum quality framing. Member of PPFA (Professional Picture Framers Association).